Ohio Northern University sends its fourth group of students to Cuba today. It's the first to go when improved relations between Cuba and the United States actually seem possible. 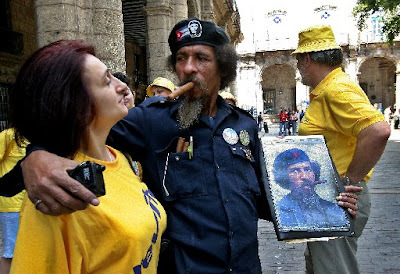 Photo: tourists in Old Havana.